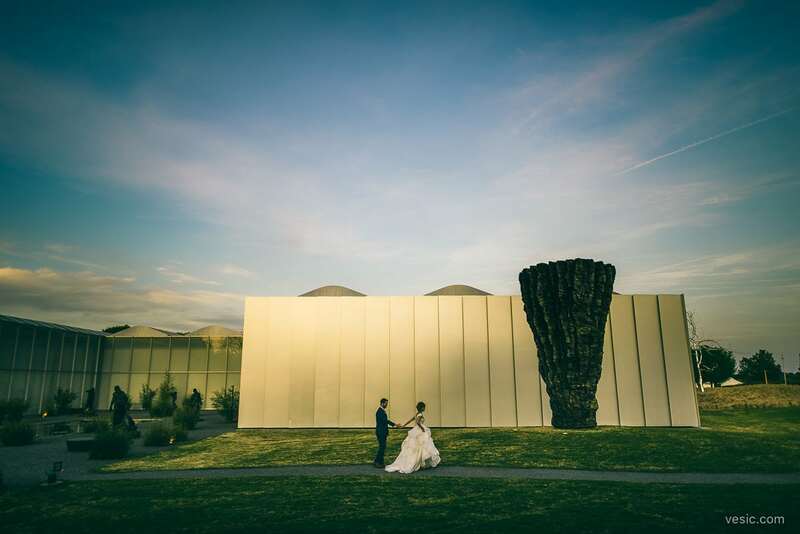 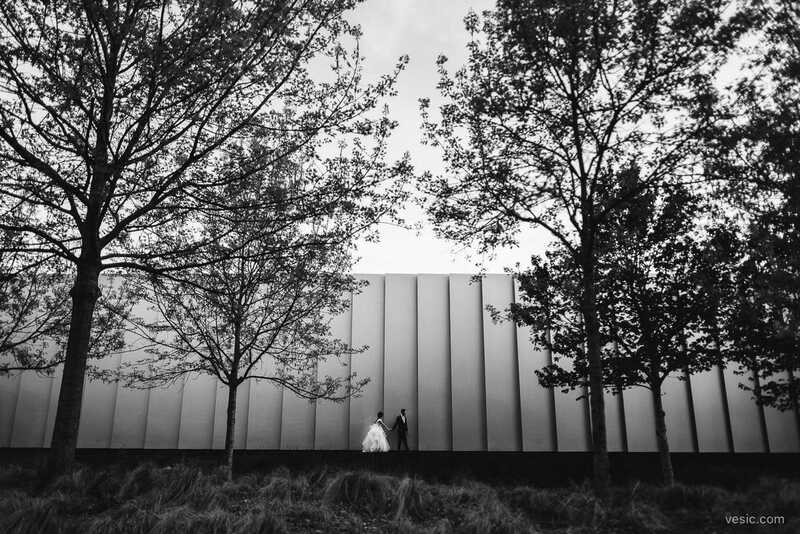 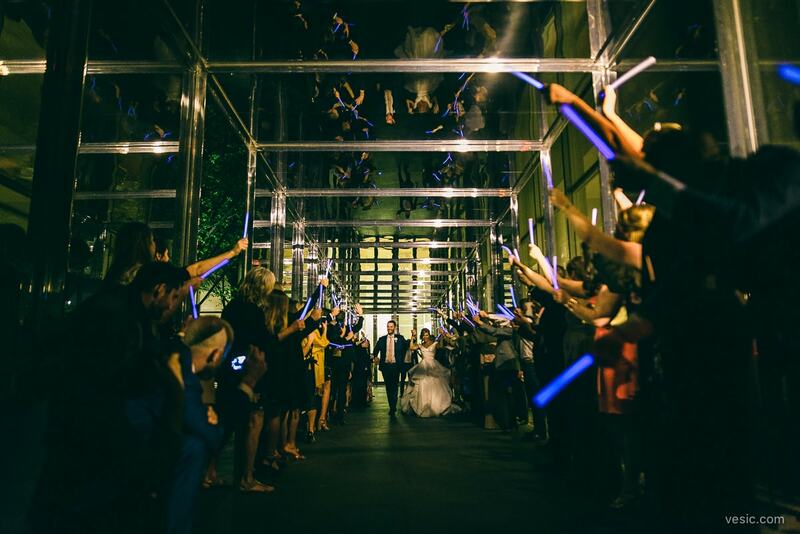 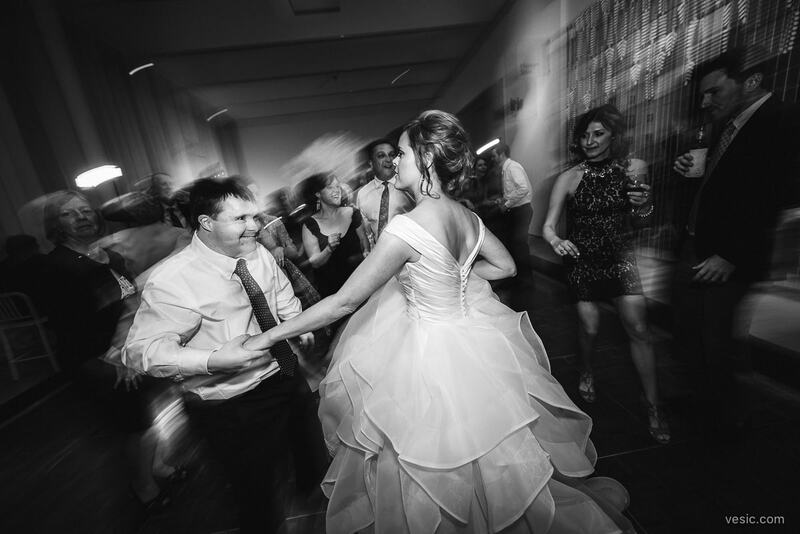 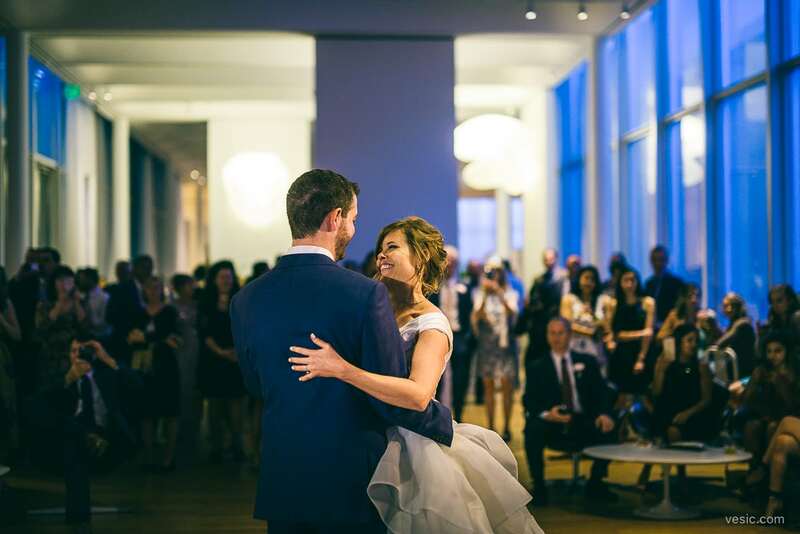 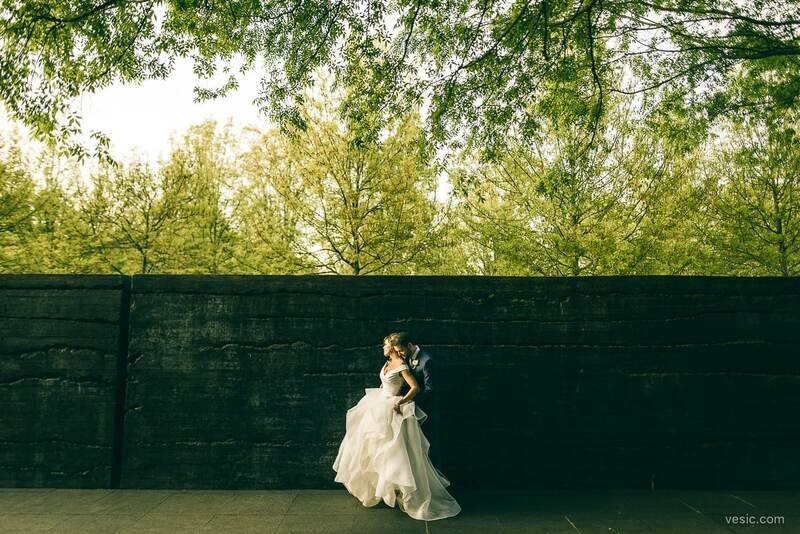 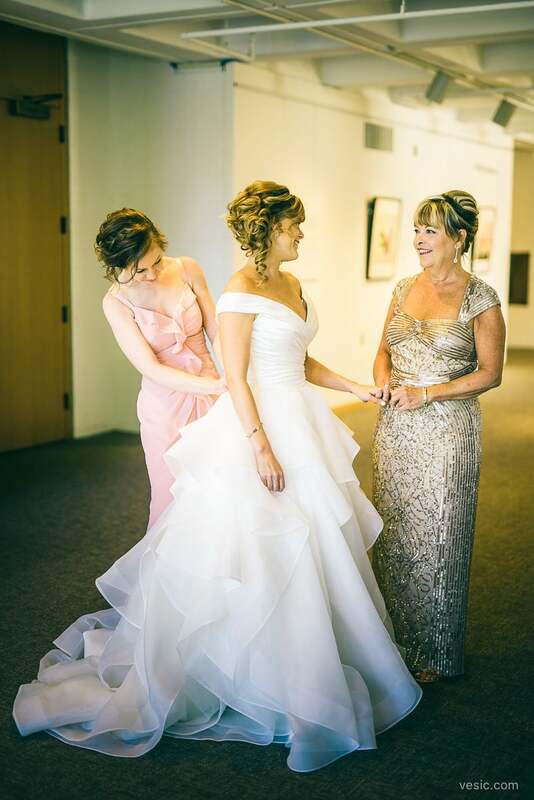 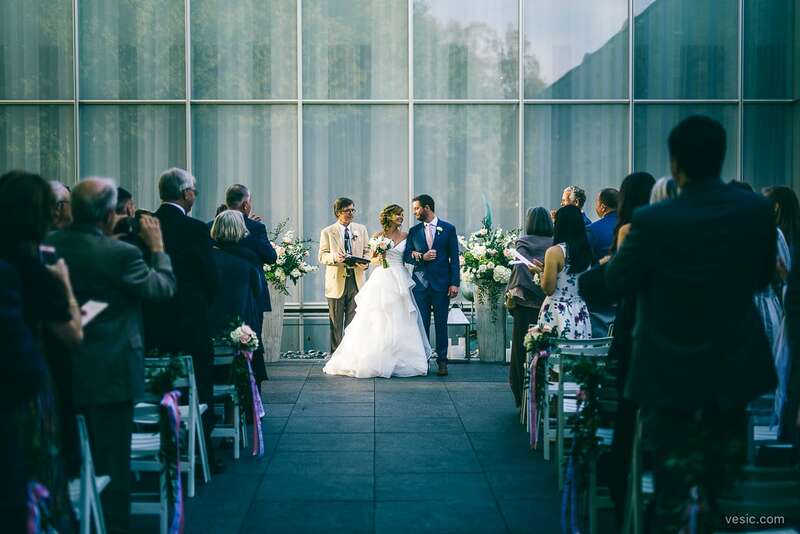 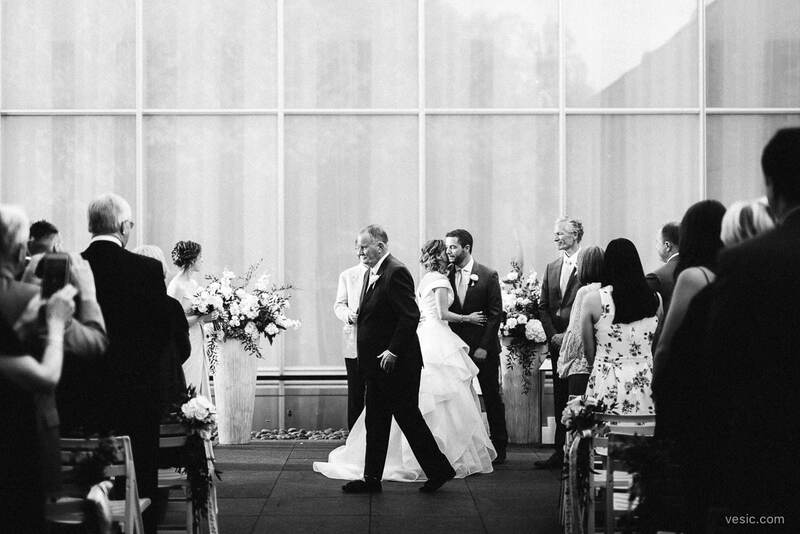 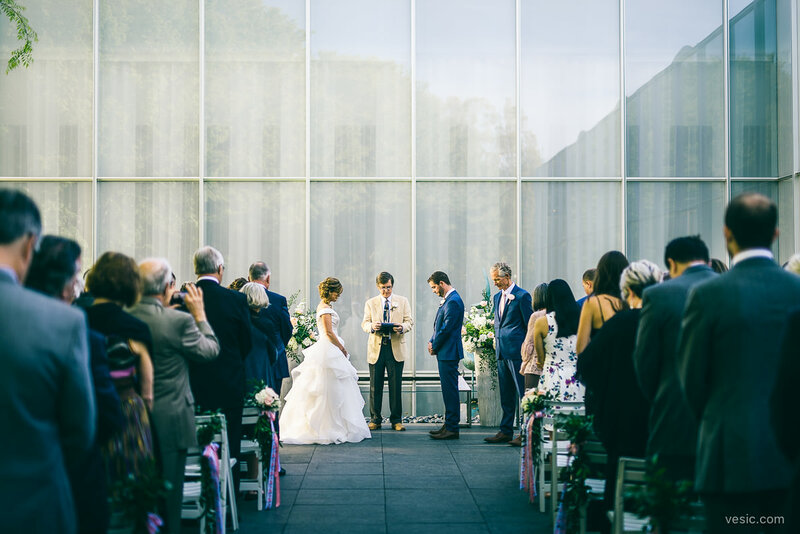 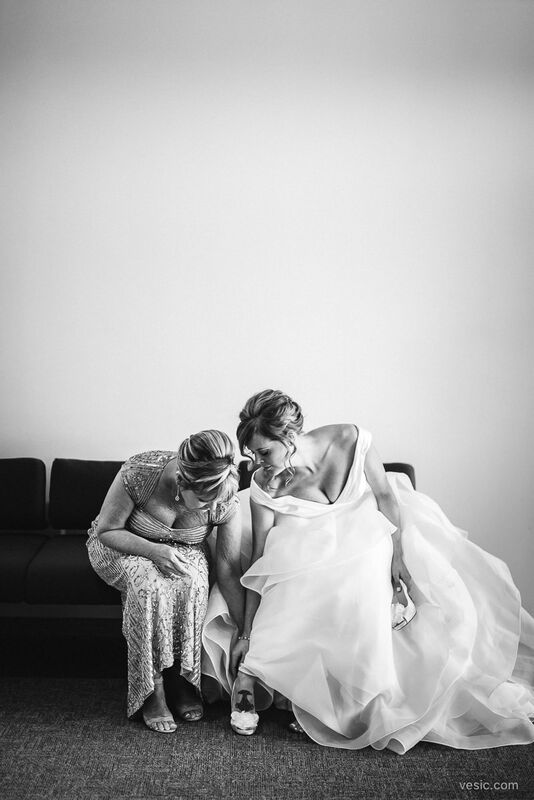 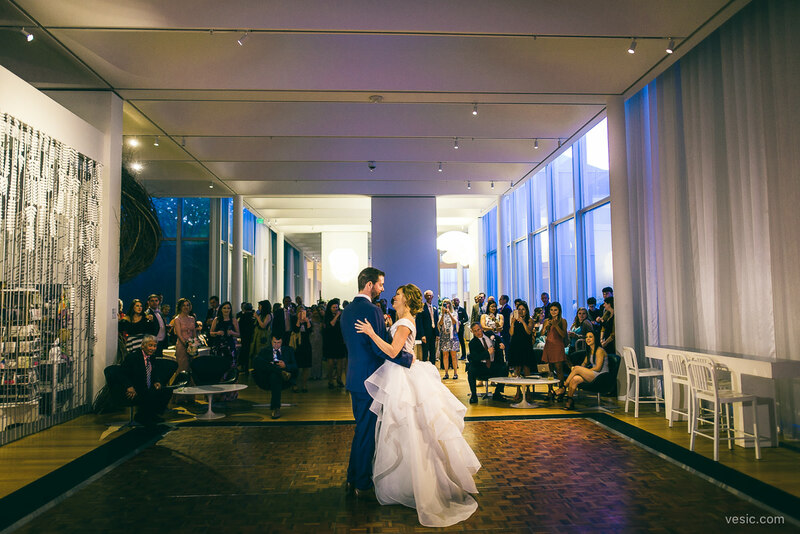 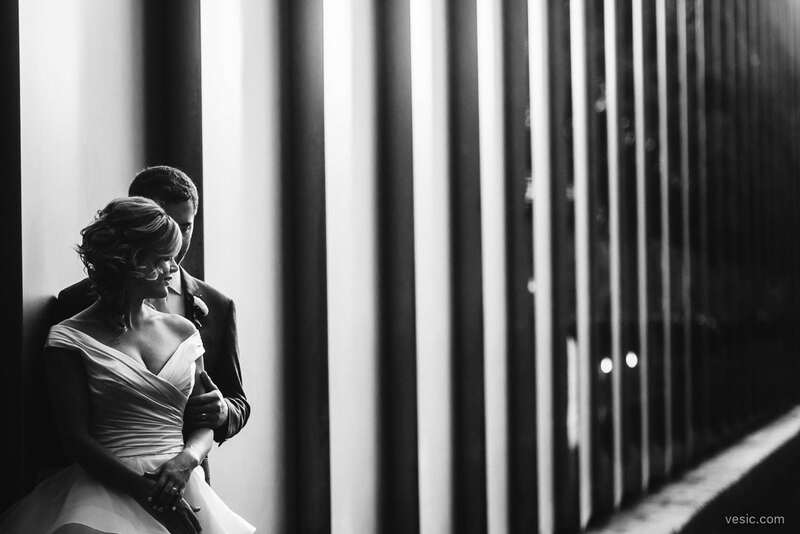 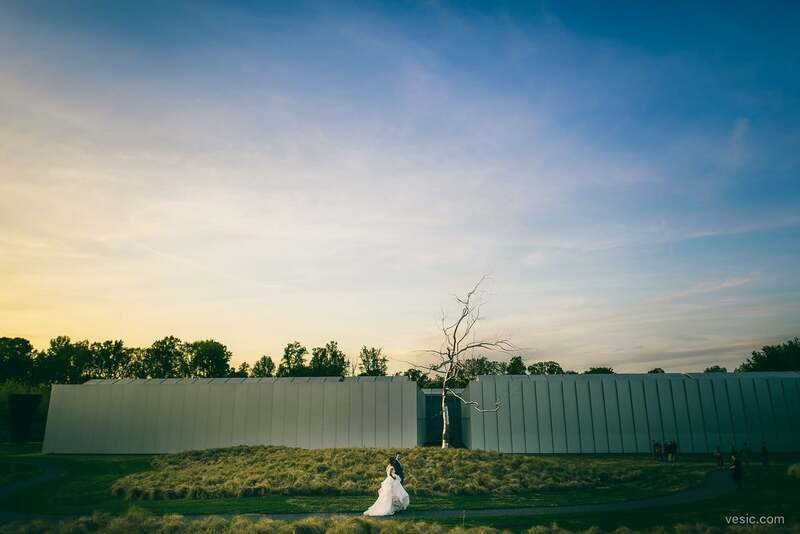 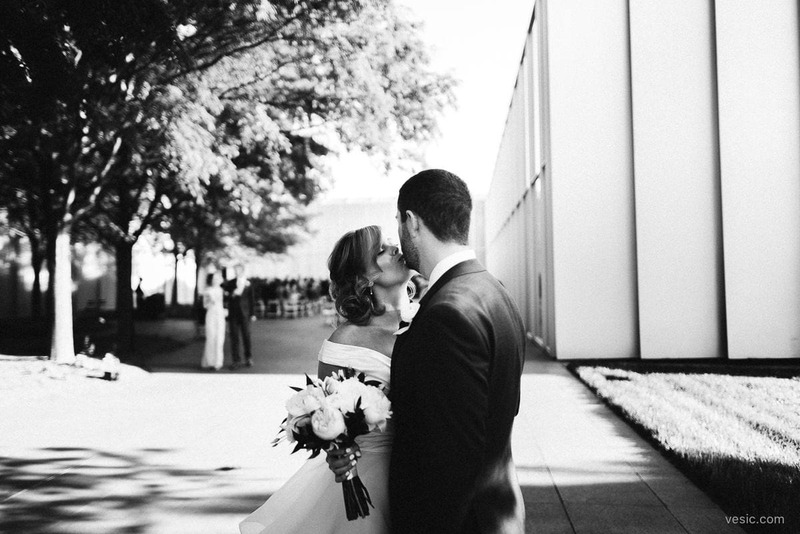 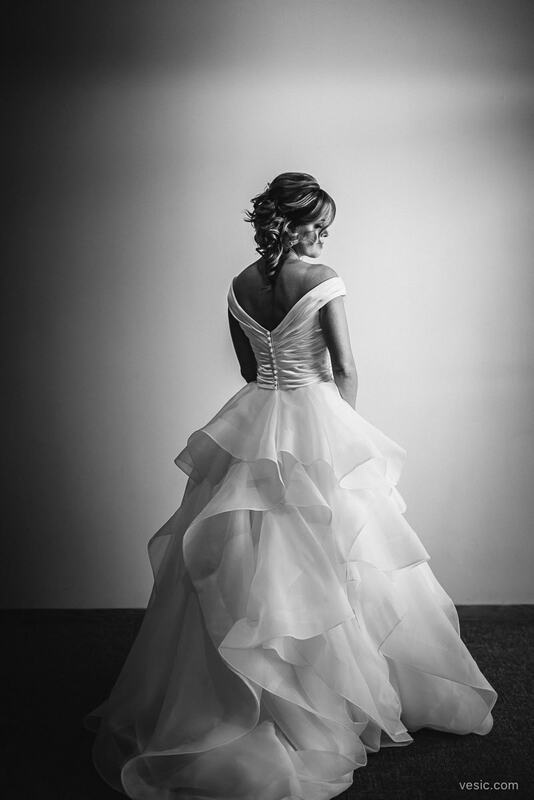 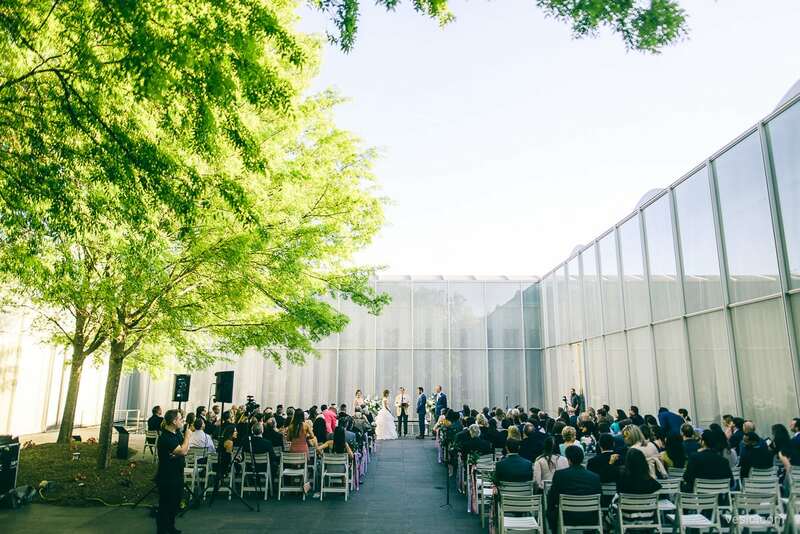 Ian & Allie had a beautiful wedding at the NC Museum of Art in Raleigh, NC. 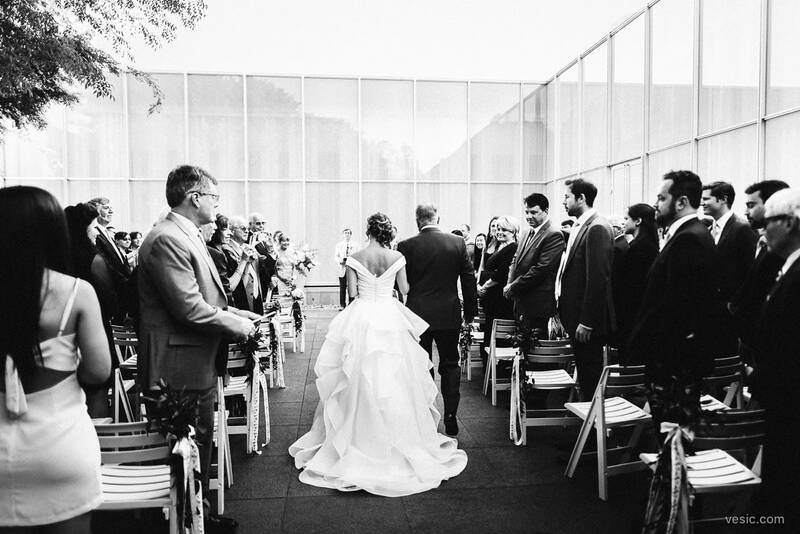 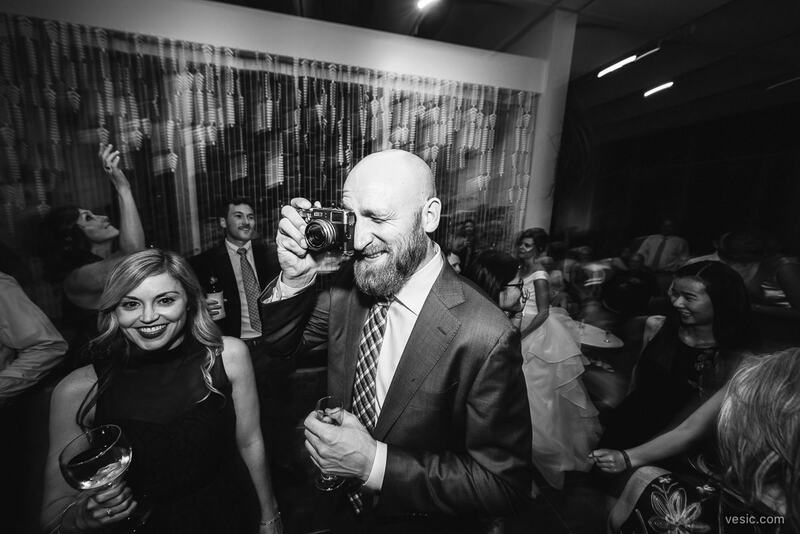 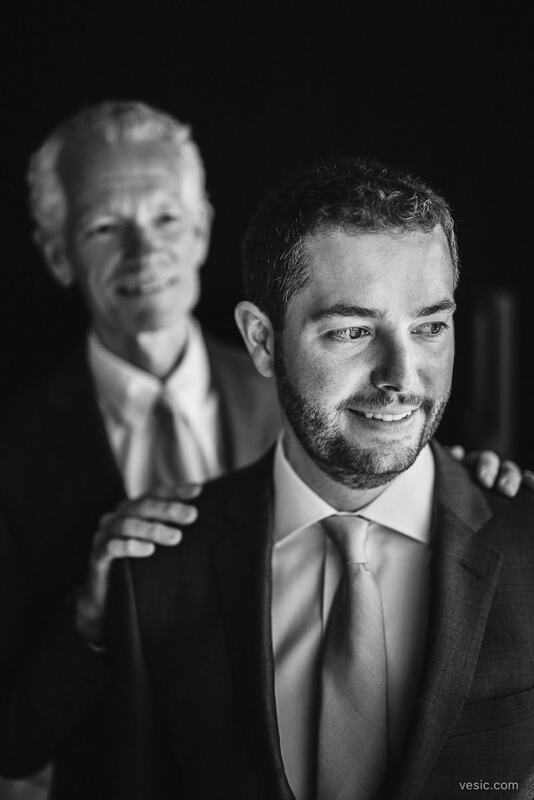 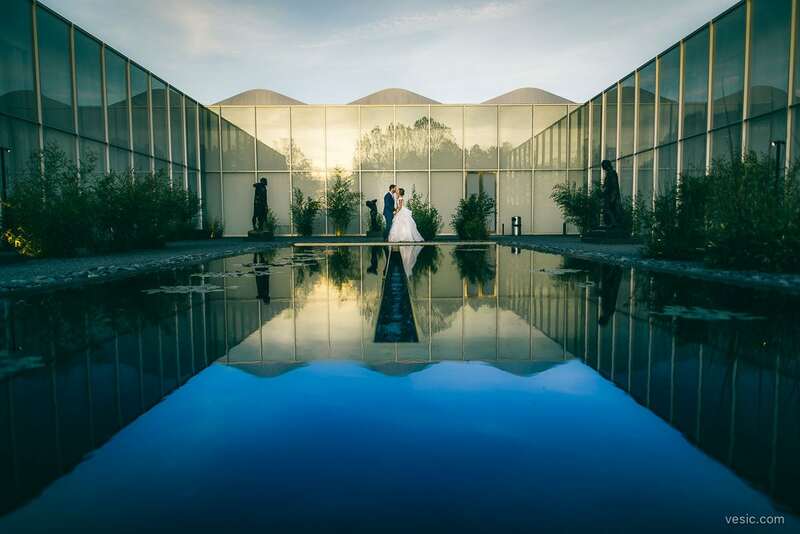 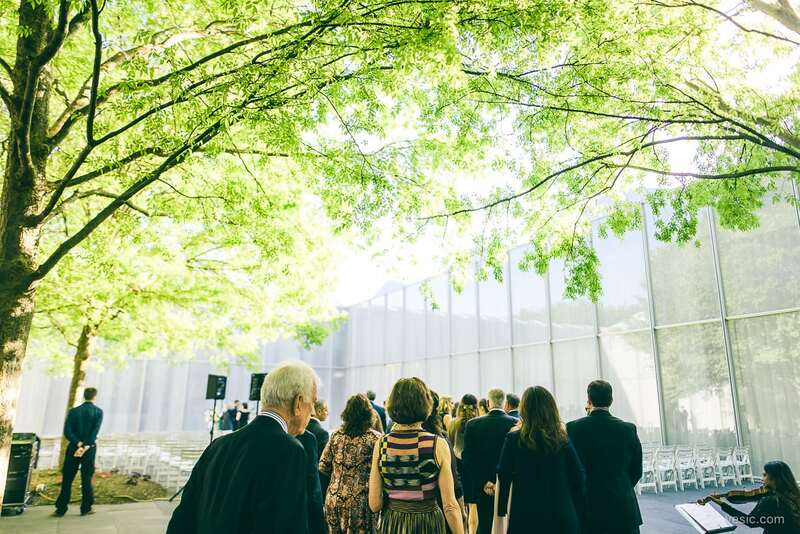 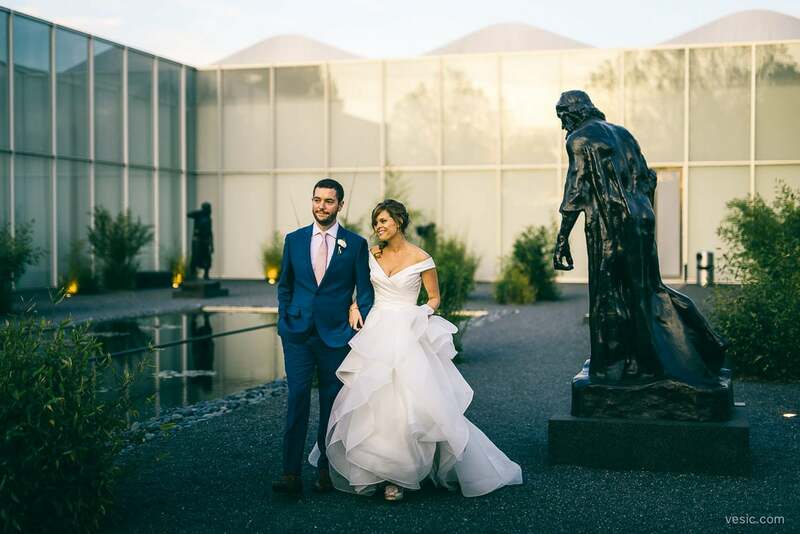 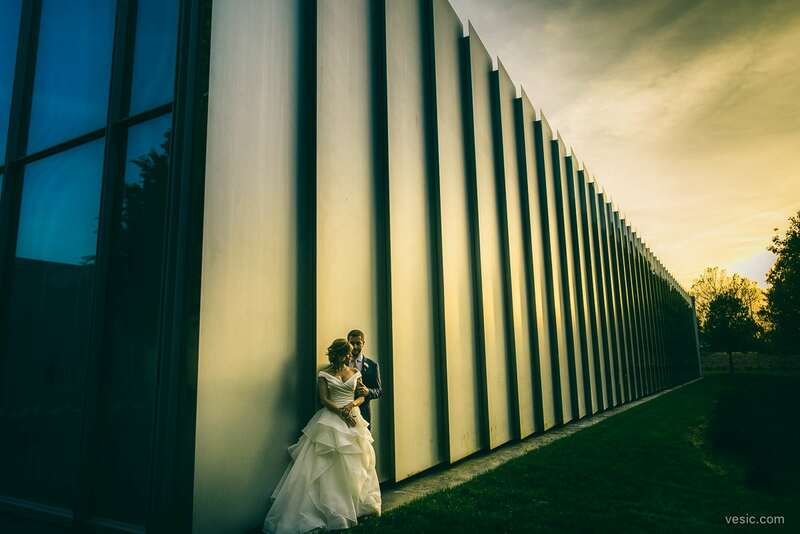 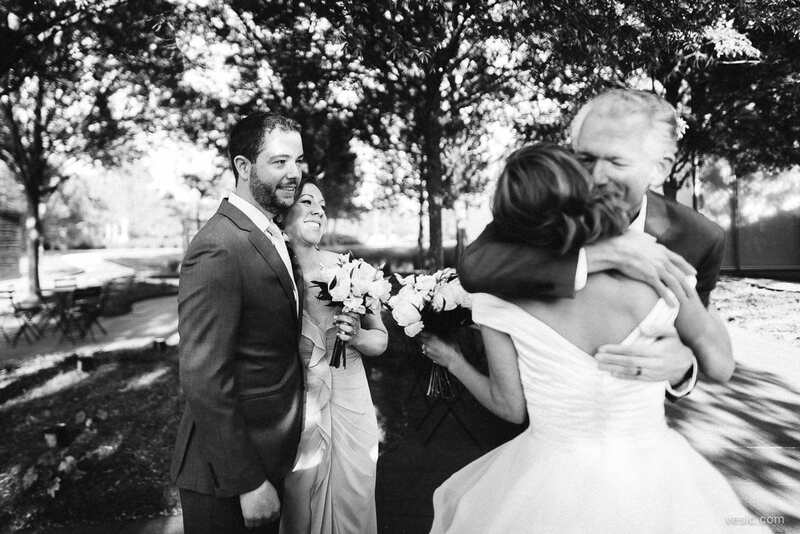 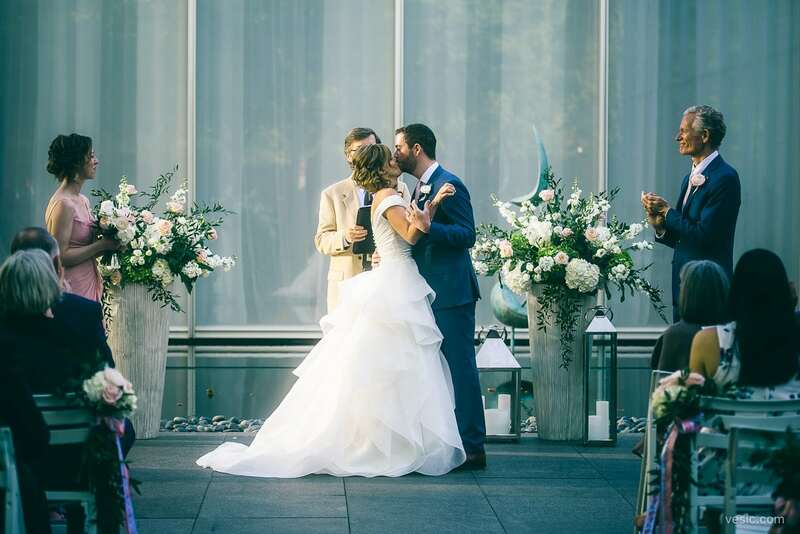 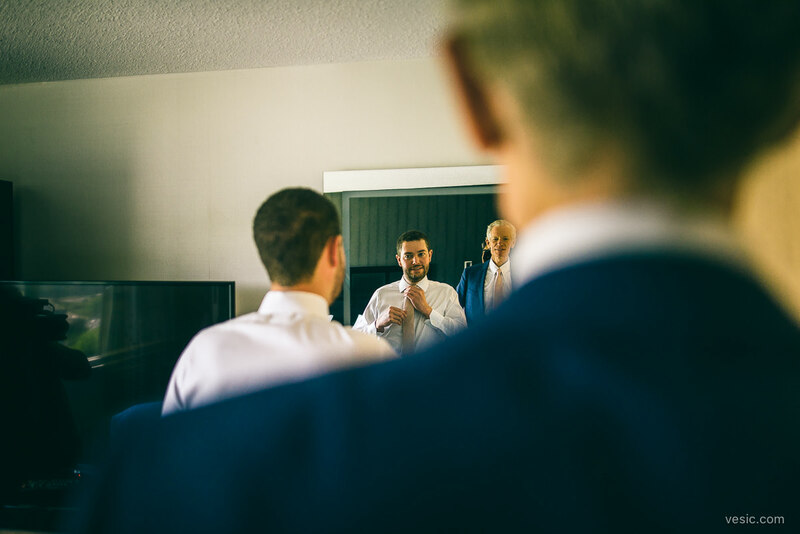 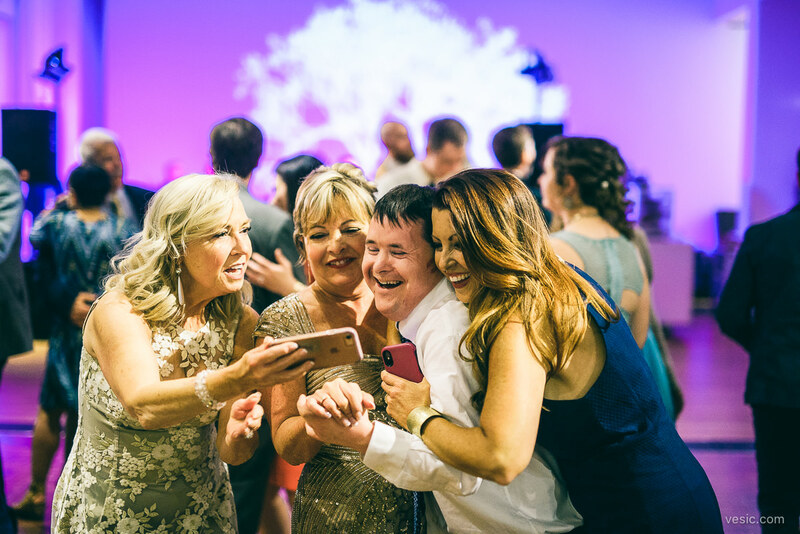 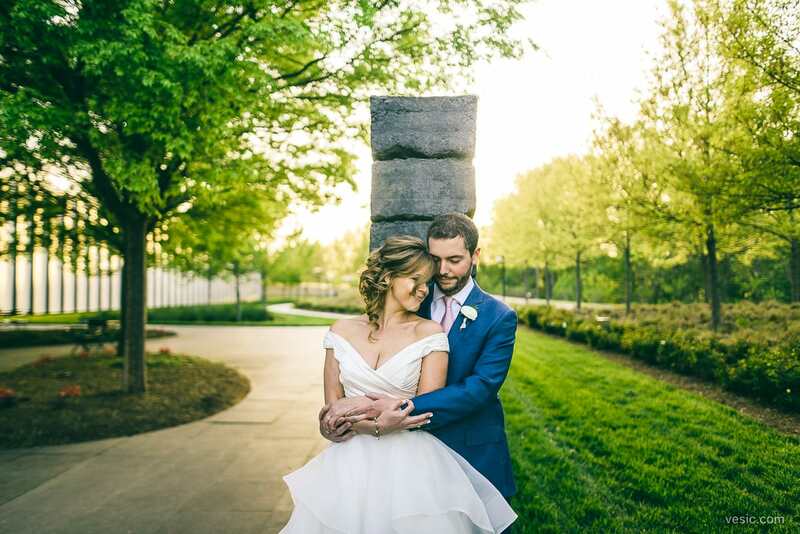 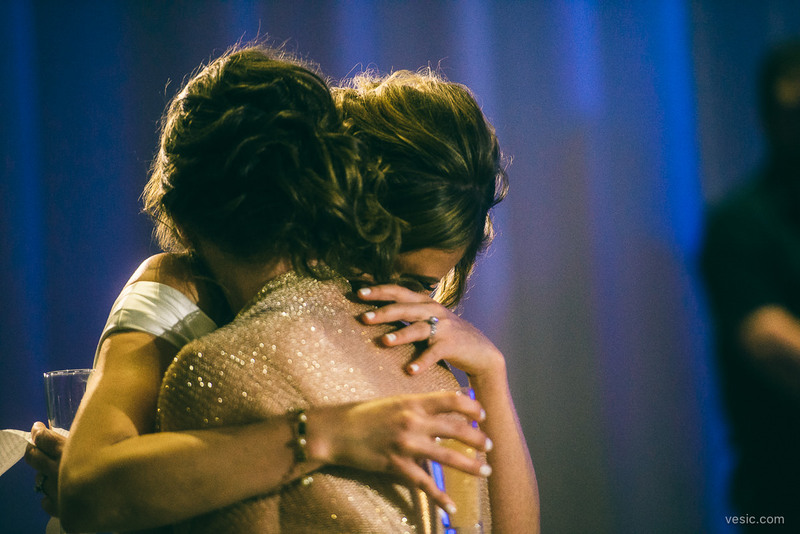 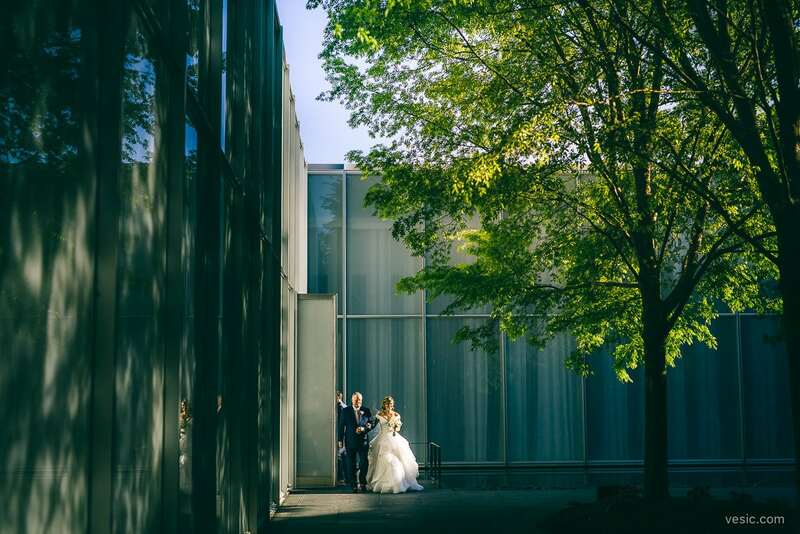 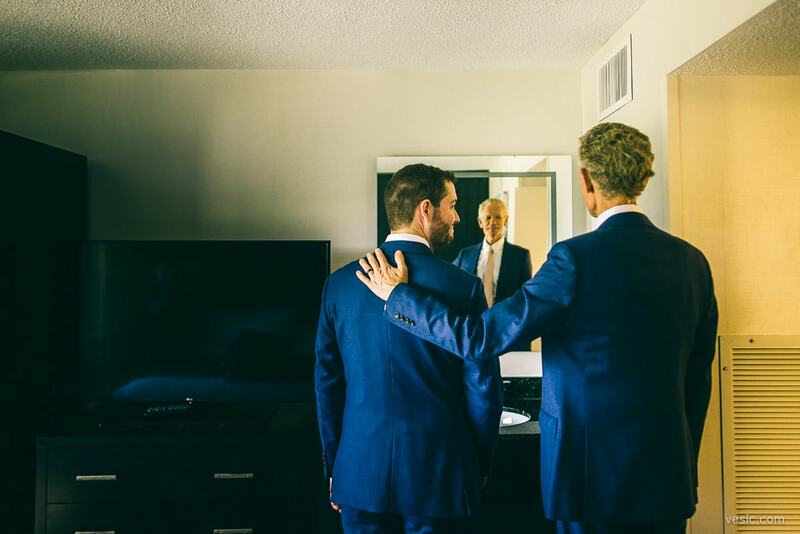 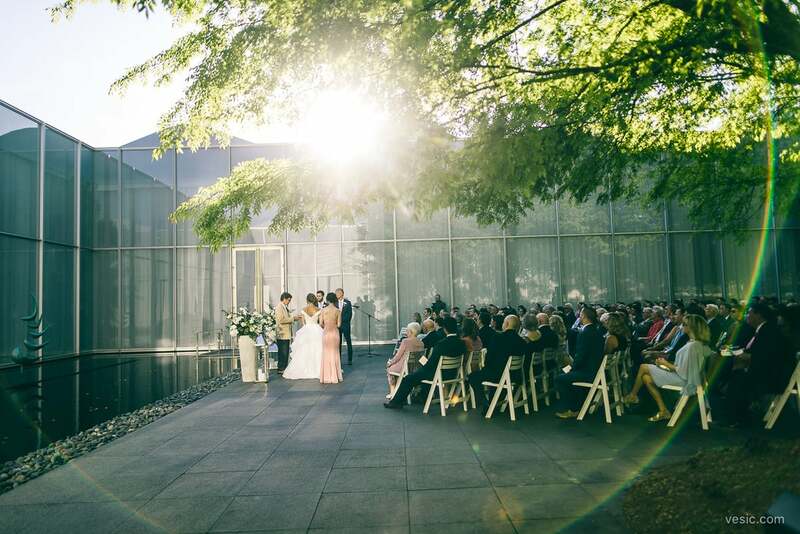 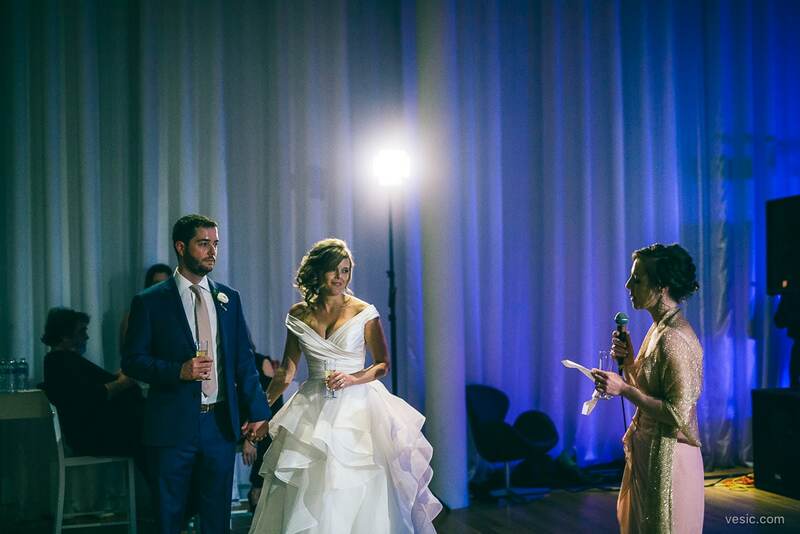 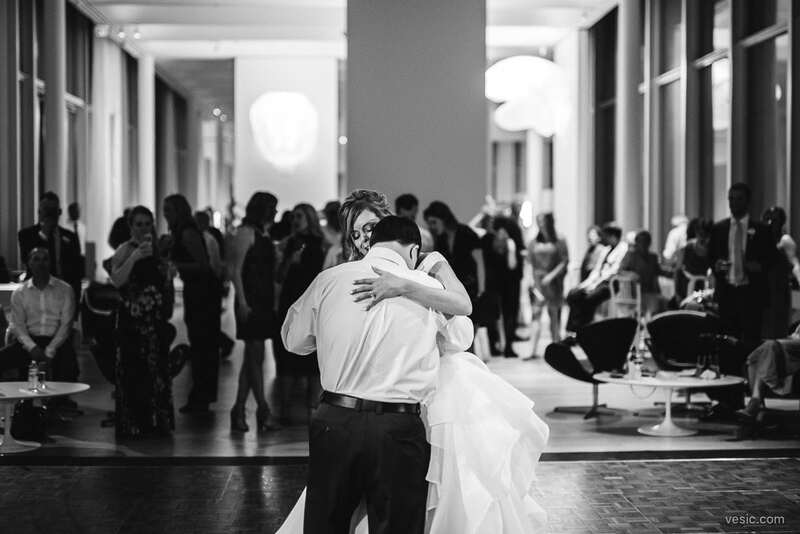 With their best friends and family surrounding them, they had their ceremony outside the museum, and then the reception alongside the beautiful artwork inside the museum. 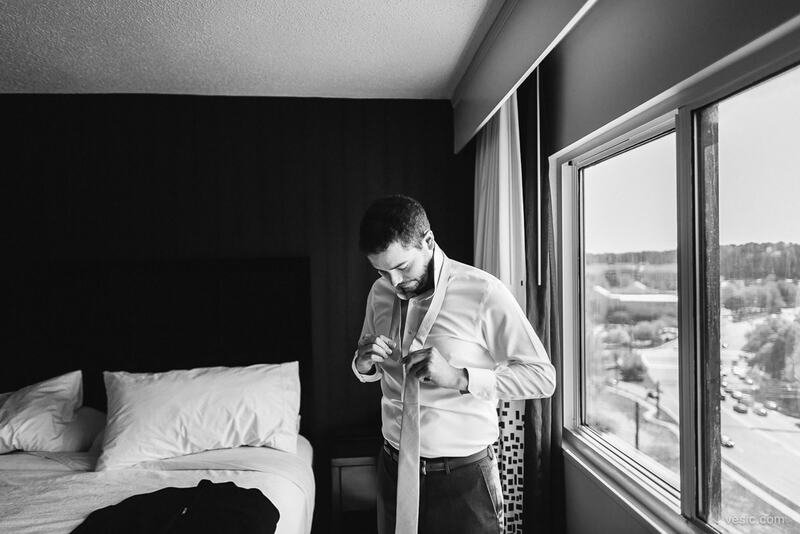 My favorites are below. 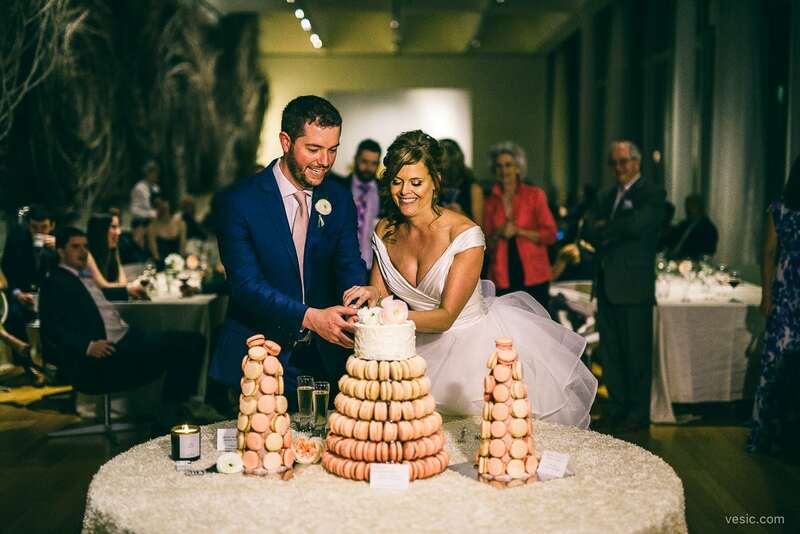 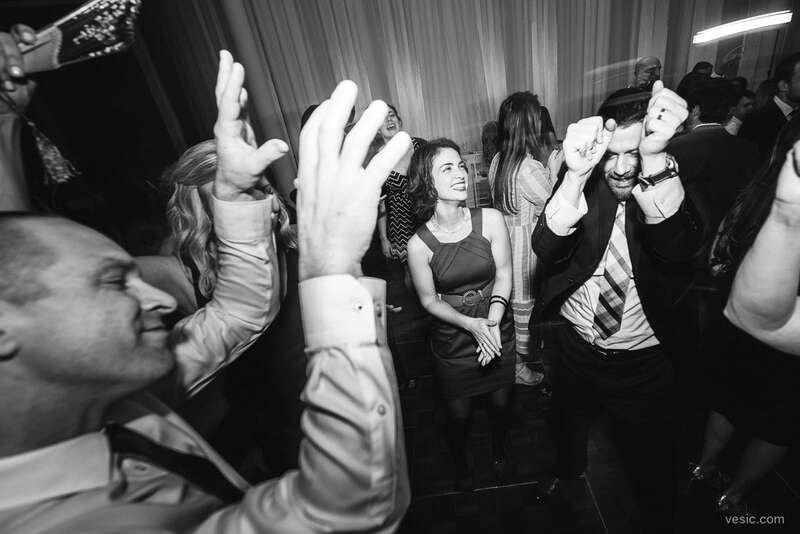 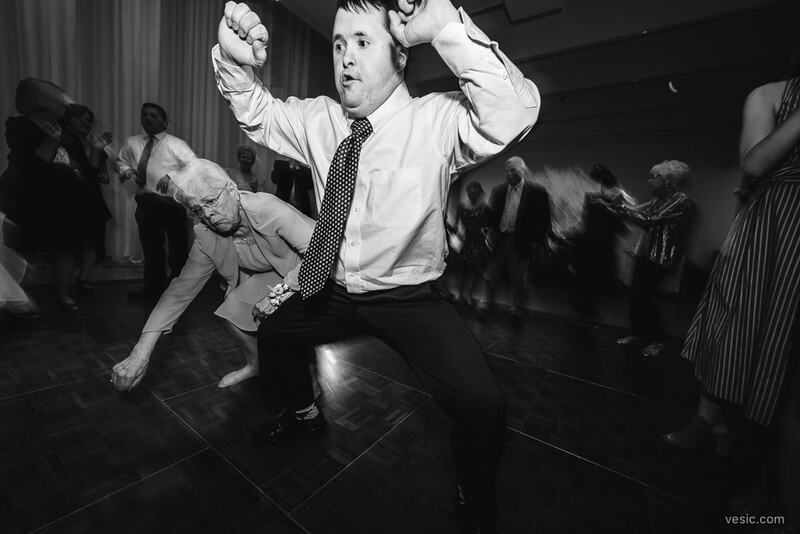 Cheers to Ian & Allie!